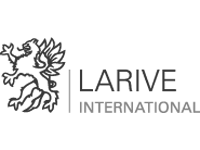 Thura Swiss is a Myanmar-based firm specialized in market research, consulting and services supporting investments. We equip both local and foreign businesses with accurate and sophisticated information in order to allow them to make strategic data-driven decisions with regards to their market entry or expansion in Myanmar. 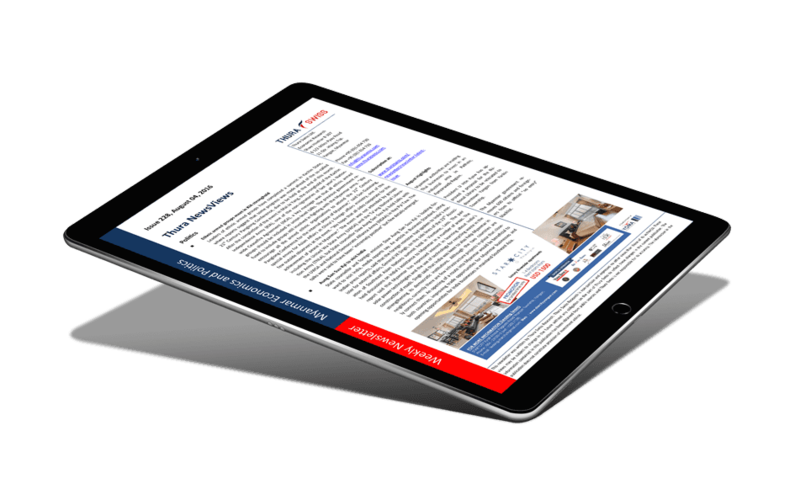 Thura NewsViews is one of the first and most widely read weekly newsletters with regards to Myanmar. We keep you updated with recent developments in politics, the economy and businesses. Find upcoming events and keep track of new tenders. See Thura Swiss 'at a glance' in our Corporate Video. We offer market research, consulting, financial advisory and corporate services to facilitate market entry and expansion for our clients in Myanmar. Check our corporate video here. Socio-economic classes (SECs) are one of the primary ways to segment consumers. We have developed and extensively tested an SEC model that meets all needs to better understand differences among consumers in Myanmar. Contact us to learn to know more about our SEC approach. Brand strength is more relevant today than ever before. 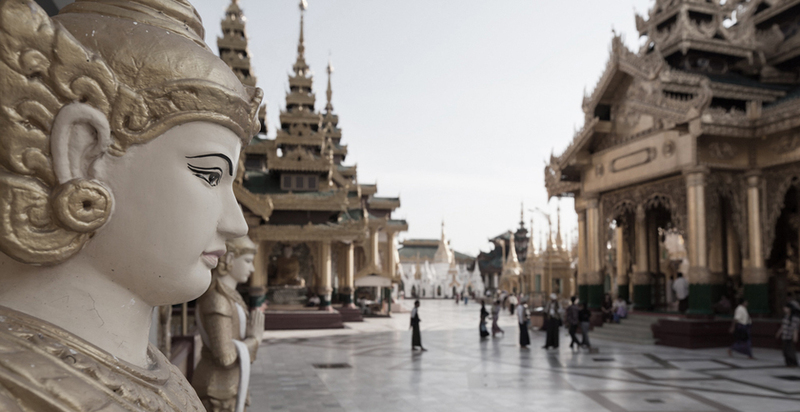 Do you want to understand how your and your competitors’ brands are perceived in Myanmar? Our Brand Equity and Tracking products are ready to inform you. Read more about it here. Thura Swiss has worked together with international and local clients across a range of sectors. Due to our one-stop-shop services and high quality execution, we have developed long lasting relationships with our clients and many are repeat customers across our services. Thura Swiss has repeatedly been featured in Myanmar and international media. We are perceived as experts when it comes to market research and investments in Myanmar. Find here a selection of media articles and broadcasts. We are closely working together with several local and international partners in order to offer our clients a full range of services that facilitate their market entry and/or expansion in Myanmar. 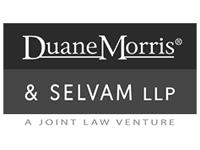 Duane Morris & Selvam LLP is the joint law venture between US-based international law firm, Duane Morris LLP, and Selvam LLC, a Singapore-based law firm. With more than 750 legal professionals in offices across Asia, the United States, the Middle East and Europe, the firm helps companies conduct business in and out of Asia, the United States, Latin America, the United Kingdom and beyond. In addition to the excellent skills of its lawyers, clients benefit from the cultural fluency and key relationships that the firm has developed over many years of providing quality advice throughout the region. 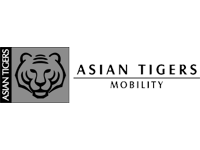 Asian Tigers Mobility provides professional moving and relocation services locally and internationally. Thura Swiss has partnered with Asian Tigers to facilitate the administrative tasks of expats moving from and to Myanmar. 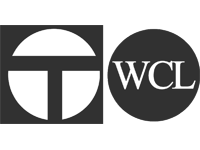 Win Thin & Associates is a leading auditing firm in Myanmar. Thura Swiss entered a cooperation with Win Thin & Associates to help Myanmar companies to become ready for investments. Larive International guides customers and business partners in developing, implementing and realizing their goals in high-growth markets, based on unique business intelligence, a network with deeply rooted local presence in Asia, Central and Eastern Europe, Turkey and East Africa and 30+ years of experience. In Myanmar, Thura Swiss is the exclusive partner of Larive International.